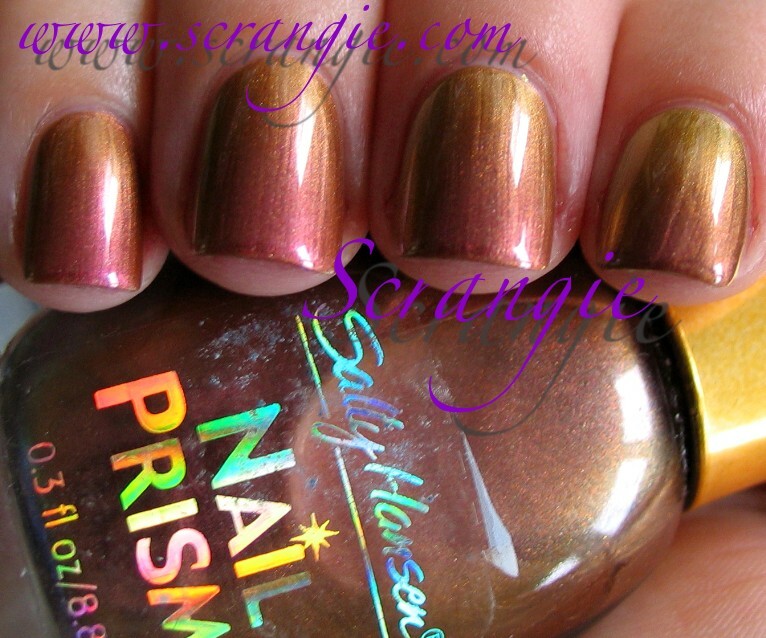 Love the SH Nail Prisms. 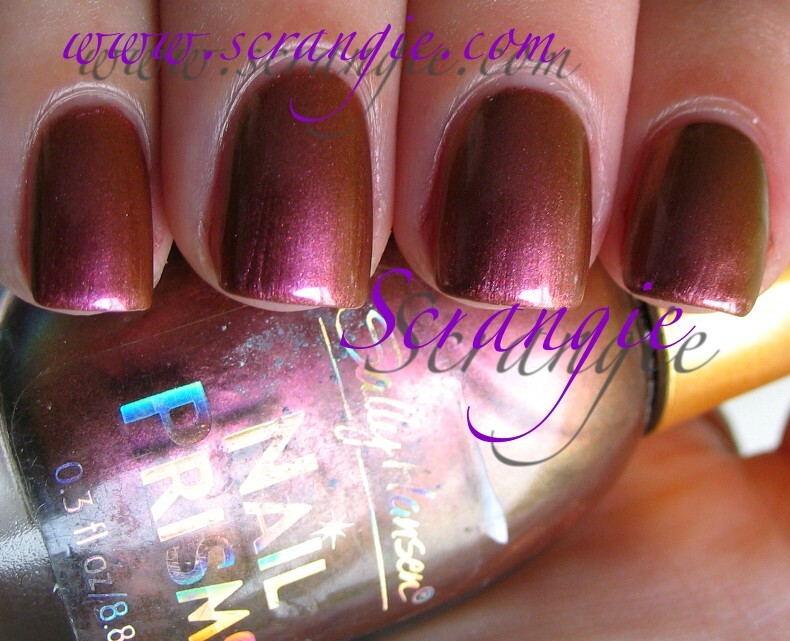 Some of the best duochromes out there! 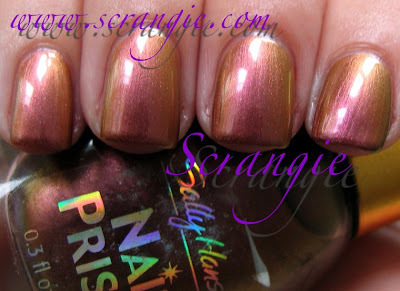 What an awesome multichrome! 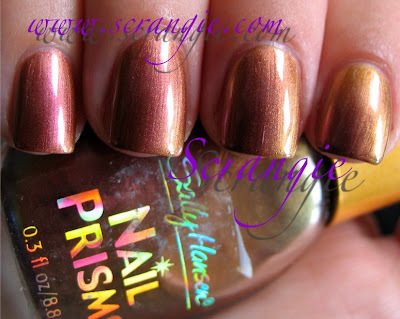 I wish Sally Hansen would bring these back. Nice pics--love, love a good duochrome. 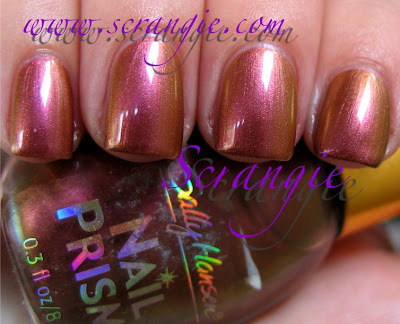 Have you checked out Sally's new Lustre Shine in Lava? This looks great, especially in the last picture. I love duochromes, but I've never really got on with the couple of Nail Prisms I have - maybe I just didn't get the good ones, lol!